The Del Obispo area of Dana Point is situated betwen the Dana Point and San Juan Capistrano. The homes in this area can range significantly in price from a $150,000 condo to a $2 million dollar luxury home. Some of the best ocean view neighborhood consist of the Bal Harbour and Village at Dana Point communities. Bal Harbour is a secure gated community with ocean view properties normally priced above two million dollars. 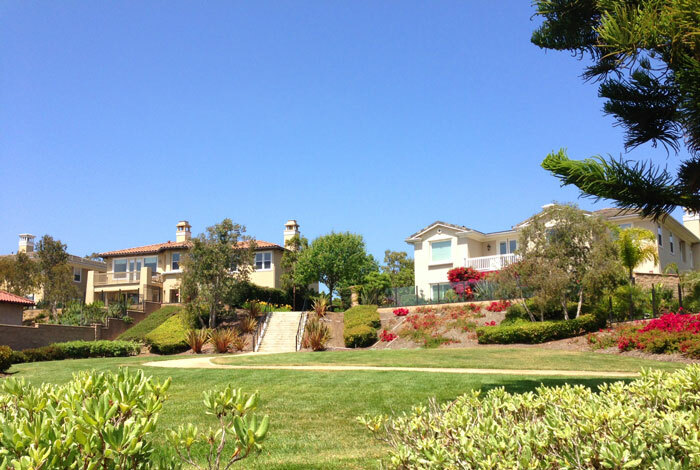 Village at Dana Point is a much more affordable neighborhood with view properties in the mid $1.5 million range. All the current available Del Obispo homes for sale and Del Obispo homes for lease are listed below. Please contact us with questions regarding any of these properties.